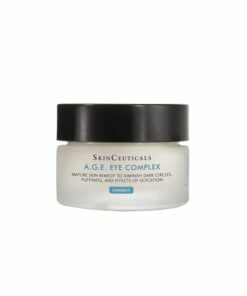 Visibly improves photoaging, firms and brightens skin. 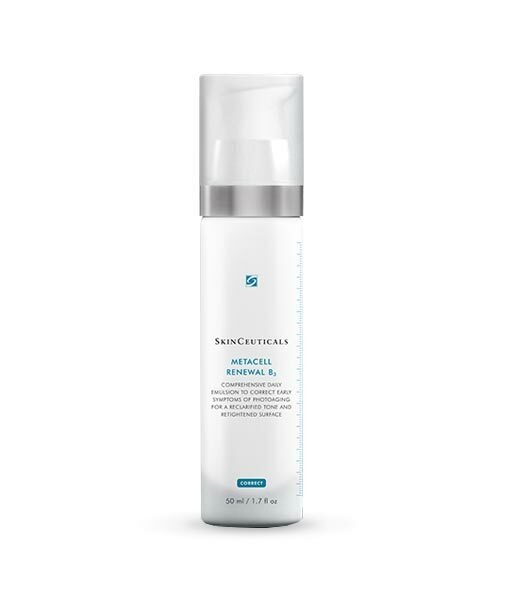 SkinCeuticals Metacell Renewal B3 Fights Photoaging, Improves Rough, Dull and Dehydrated Skin! Photoaging causes premature in our skin! The early signs of photoaging are rough, dull texture, skin dehydration, skin discoloration, static and dynamic fine lines, skin laxity and red blotchiness. 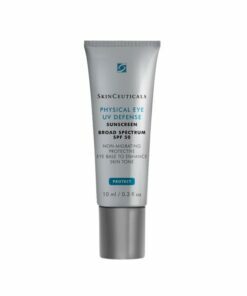 SkinCeuticals Metacell Renewal B3 high-concentrated formula multitasks by visibly improving the early signs of photoaging. 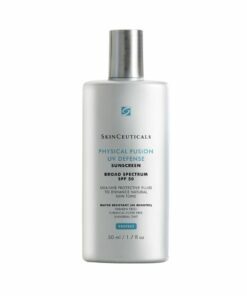 It increases cell turnover to resurface skin, helps reclarify and even skin tone, and improves the appearance of wrinkles and surface elasticity. 5% Niacinamide (Vitamin B3) – Also known as vitamin B3, Niacinamide helps reduce the appearance of skin discoloration and strengthens skin’s moisture barrier. 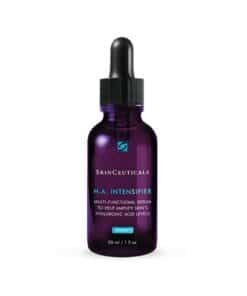 A great brightening agent. Massage twice a day, one to two pumps into a thin, even layer onto the entire face, neck, and chest.